Our products have been highly appreciated by our wide client base across India for high performance, sturdy construction and durability. Being a client-centric organization, we are engaged in offering HSS Reamers. Our highly skilled professionals manufacture these reamers from supreme quality steel and advanced technologies in line with set industry standards and norms. Ahead of their final dispatch, the provided reamers are thoroughly examined by our quality controllers on diverse parameters. These reamers are used in cutting tools. Our patrons can avail these reamers in different sizes and shapes according to the specific needs. The HSS Cylindrical Cutters offered by us are manufactured using M2 and M35 as per the IS 6309 standard. 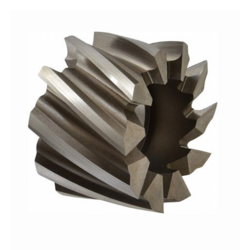 These are extensively used in varied industries for surface cutting and finishing of different types of material. Offered at industry leading prices, our high speed steel cutters are extremely popular among our clients across the country. Precision engineered, these products have high dimensional accuracy in addition to offering high resistance to corrosion. 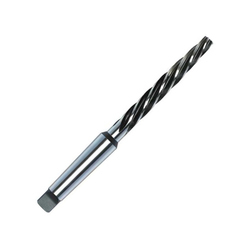 Our competency lies in offering our clients an excellent quality range of HSS Tool Bits. Our offered bits are perfectly designed with the use of impeccable quality material and modern techniques under the supervision of deft professionals who have vast experience in the domain. These bits are highly acknowledged in the market for their precise size and easy installation. 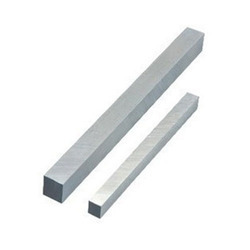 These bits are widely used in power-saw blades and drill bits.